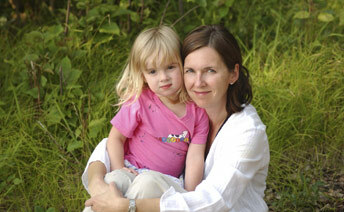 Family & Children Services - Foster Care and Adoption - Get Started Now! There are countless opportunities to make a difference in the life of a child in foster care by sharing your heart, opening your home and giving hope to children and teens in need. For answers to your questions or to schedule an orientation, please call (269) 501-0834. When emailing, please provide your name, email address, phone number and any questions you may have. We will respond to your email within 48 hours. Who makes a good foster parent? People from all walks of life make good foster parents. Some are single. Some are married. Some are divorced or widowed. Some own their own homes; some rent. Some already have children; some do not. Yet they all share several characteristics.